Having worked in journalism, numismatics and the law, K J Parker now writes for a precarious living. He is the author of Devices and Desires, Evil for Evil, The Devil You Know, and other books. 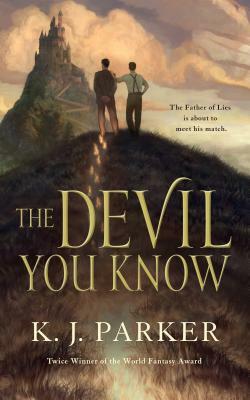 K J Parker also writes under the name Tom Holt.